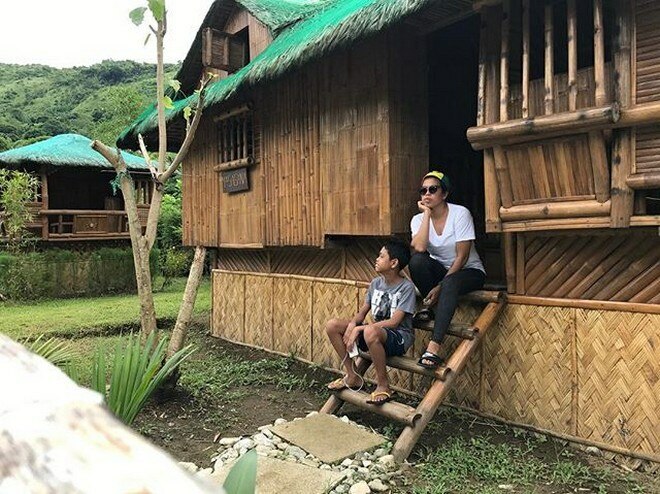 Aside from being an actress, Moi is known to be Piolo Pascual's personal assistant. 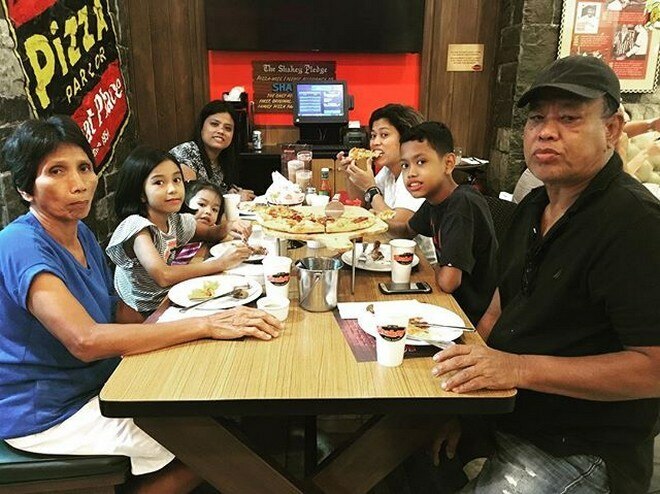 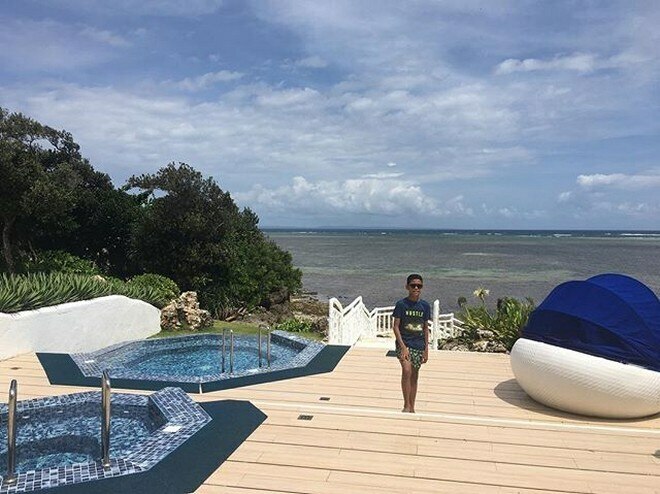 Moi Marcampo is known to be the long-time personal assistant and friend of Kapamilya star Piolo Pascual. 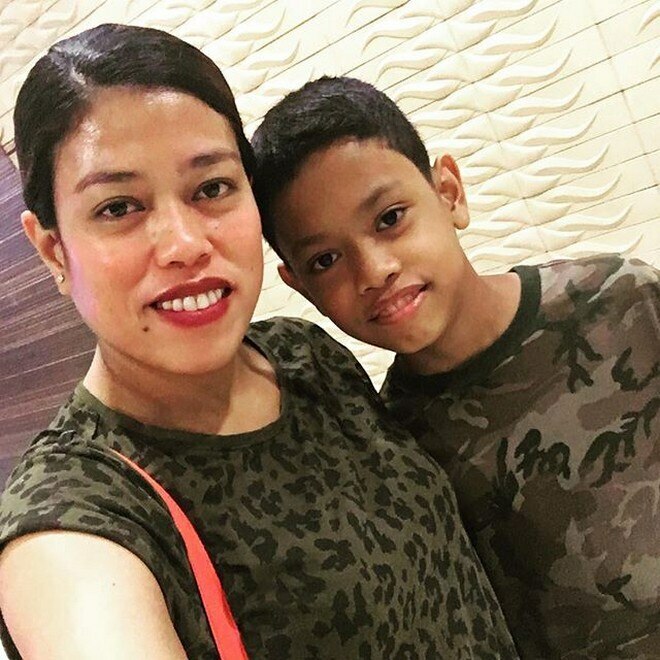 Aside from the actor, there is another man whom Moi is dedicating her time, effort and life to, her son Isaac. 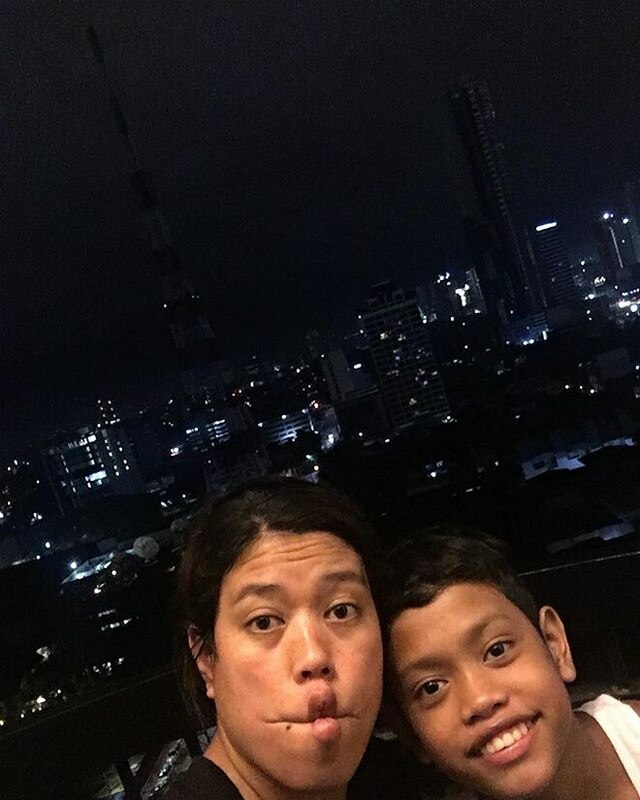 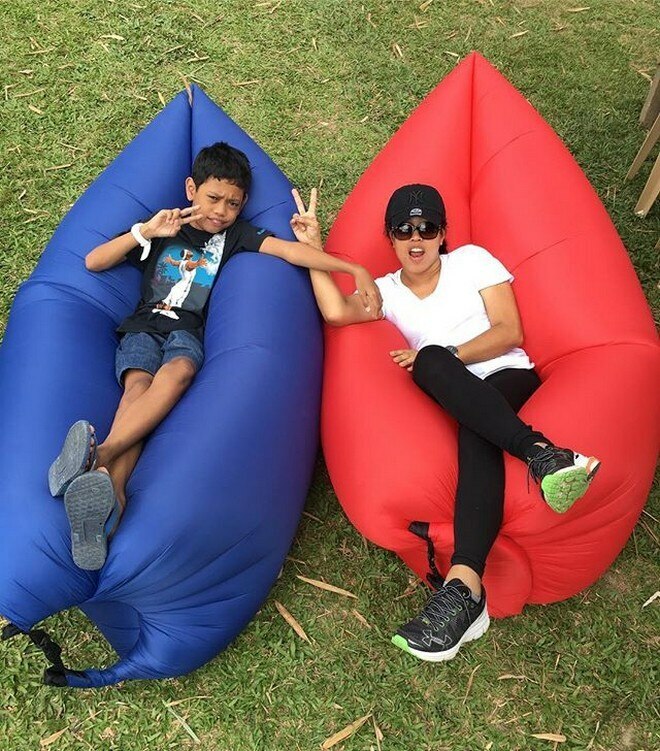 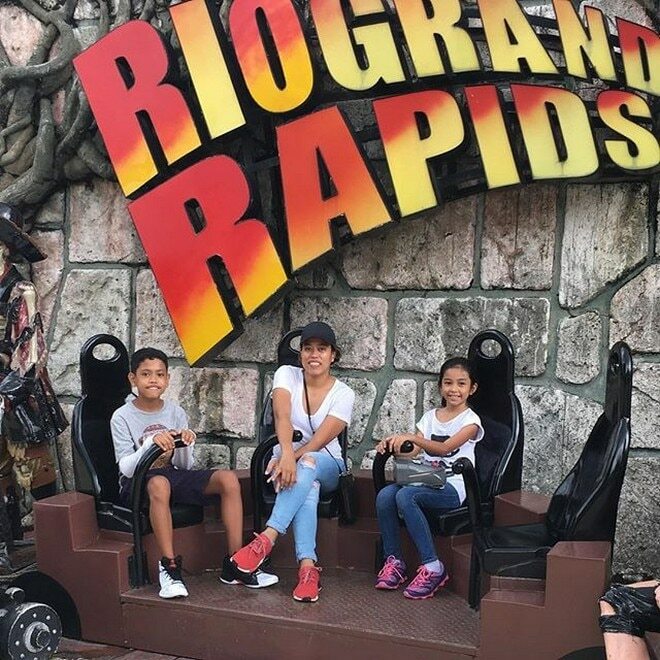 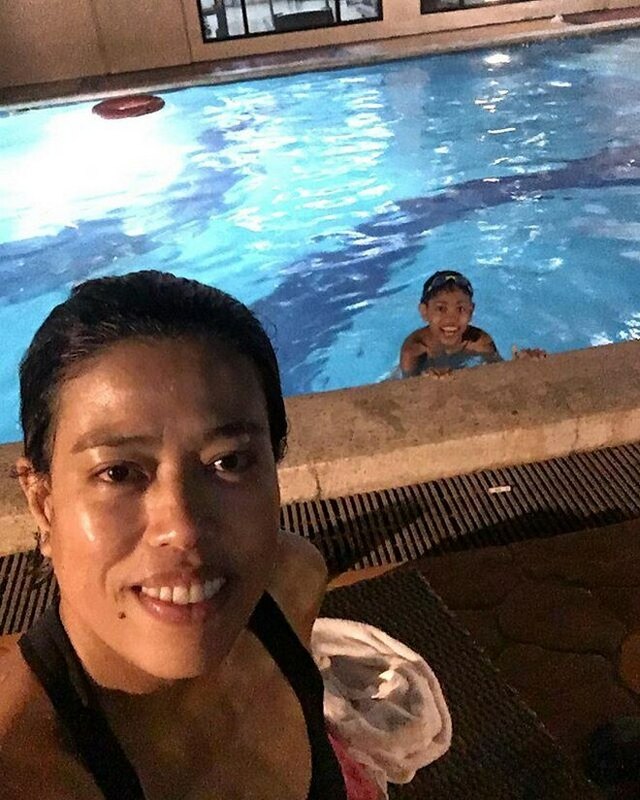 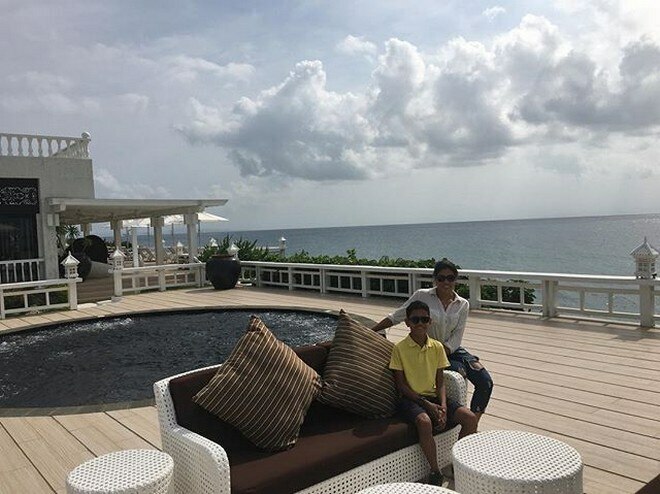 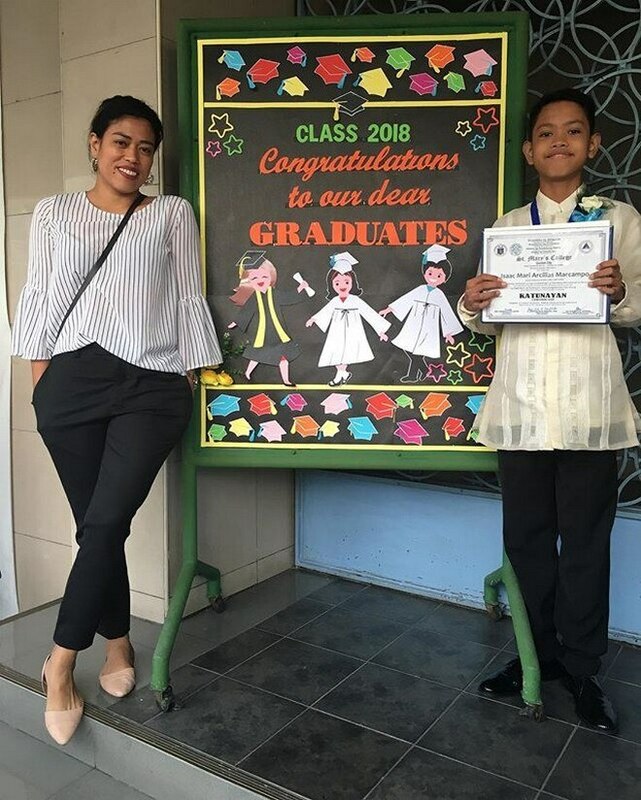 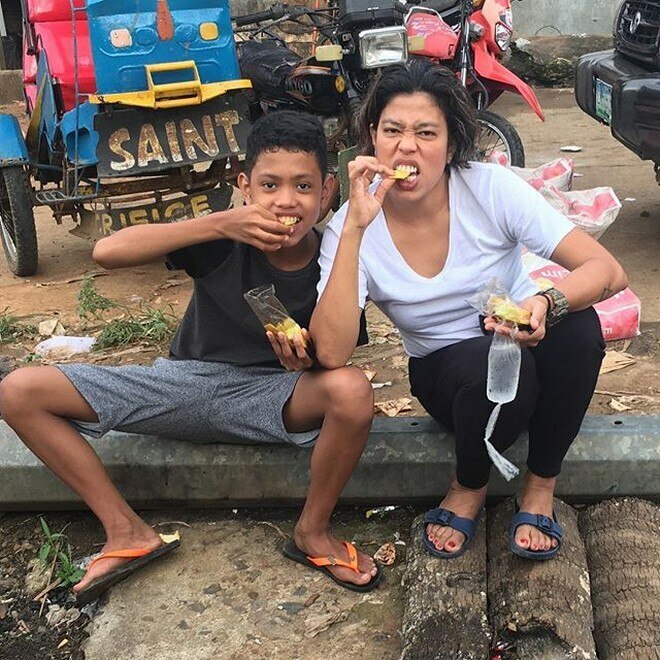 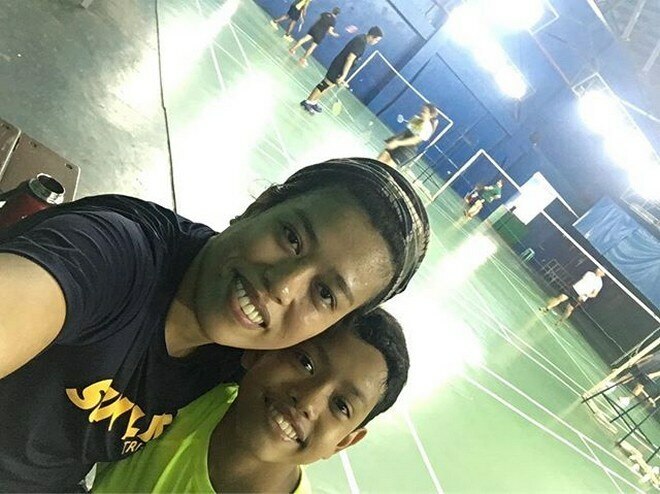 See Moi's best mommy moments with her son that captured the hearts of many netizens.